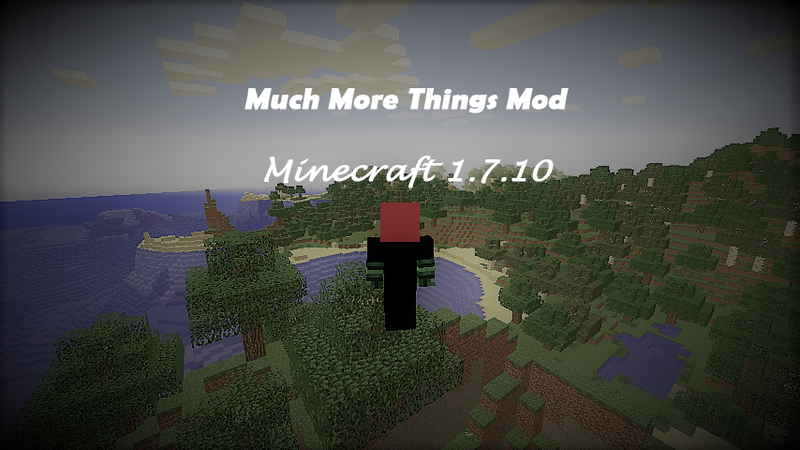 The ManyMoreItems Mod gives much more items and some commands, that you can use in Survival Mode and Creative Mode. It's in alpha version. - Added "Free Items Gui". - Added /mmi worldinfo command (short version: /mmi wi). Sorry for MuchMoreThings, ManyMoreItems, ManyMoreItems, just y'know? Sorry, but this mod makes minecraft SLOWER. Im working about it.